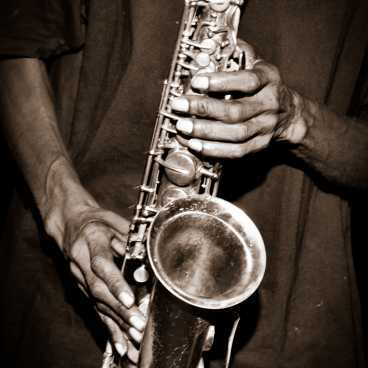 As the summer winds down in New Orleans, the NOLA Downtown Music and Arts Festival is an end-of-summer treat typically featuring pop-up shops, food trucks, musicians, and more the last weekend in August. 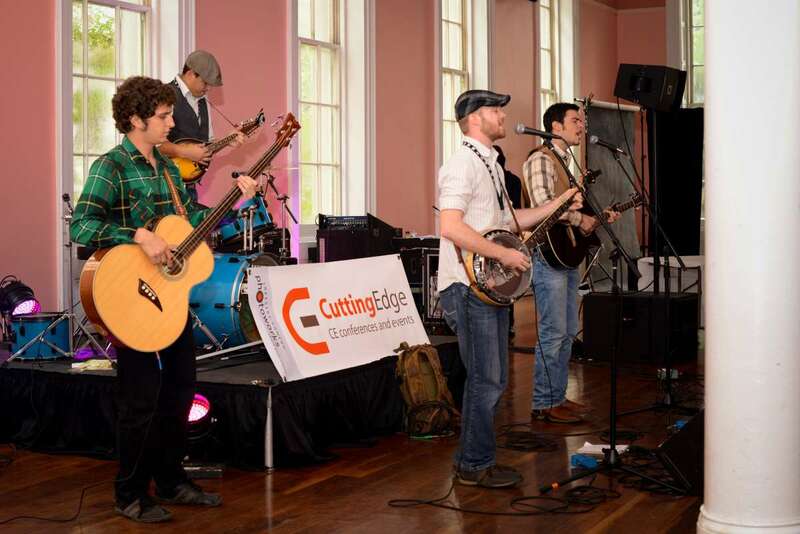 The event is headquartered at Crescent City BBQ, and is part of a larger conference for entertainment law and music business professionals. The Conference holds private events for attendees, but welcomes the public to the festival free of charge. 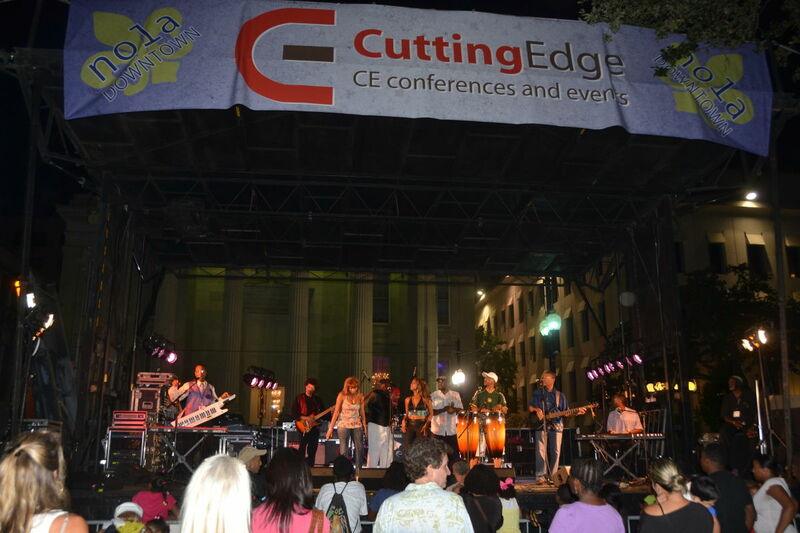 In the past, two stages rock the event and have artists including Chubby Carrier and The Bayou Swamp Band, Stephanie Jordan, Fire Bug, Grand Baton, Neckbone, Brass-A-Holics, “Gogo Brass Funk” Band and other local favorites have performed. The Music Business Institute (MBI) wants to provide musicians, entertainment professionals, and lawyers opportunities to speak with the speakers and ask them relevant questions in an informal atmosphere. 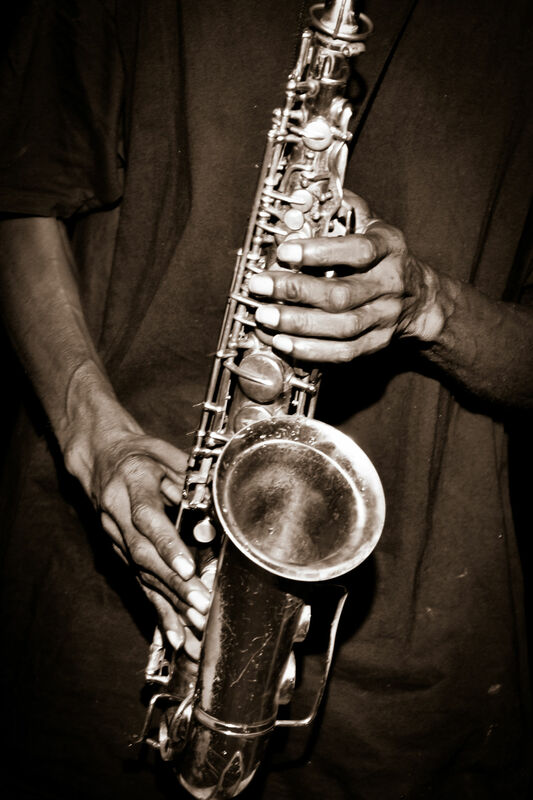 The NOLA Downtown Music and Arts Festival was an offshoot of the conference and way for attendees and the public to enjoy the musicians the conference supports. 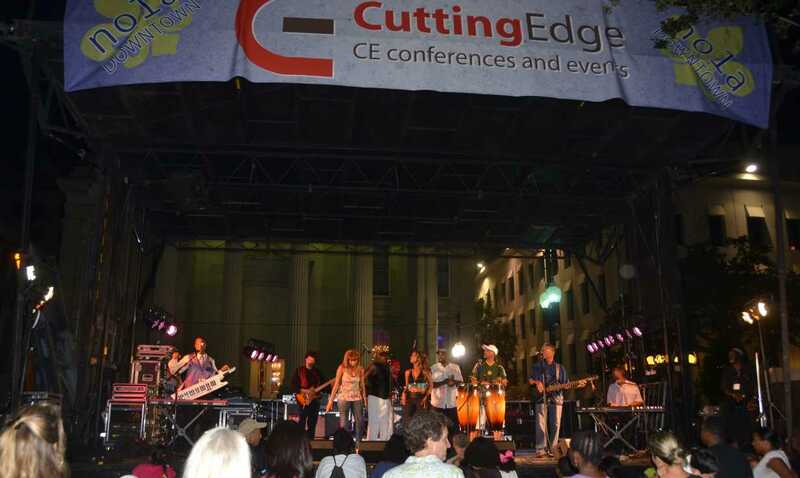 For more information on Cutting Edge and MBI, visit the conference’s website, and for the latest details on the Downtown Music and Arts Festival, www.cuttingedgenola.com/nola-downtown-festival/.